The Yoga that taught at Yogin is based on Samkhya (a naturalistic philosophy – non religious – that is believed to be as ancient as Yoga itself) and on Tantra. It’s not common for students to be taught & practise this path of Yoga nowadays. This is partly due to the complexity of it’s structure and the non vedantic approach. 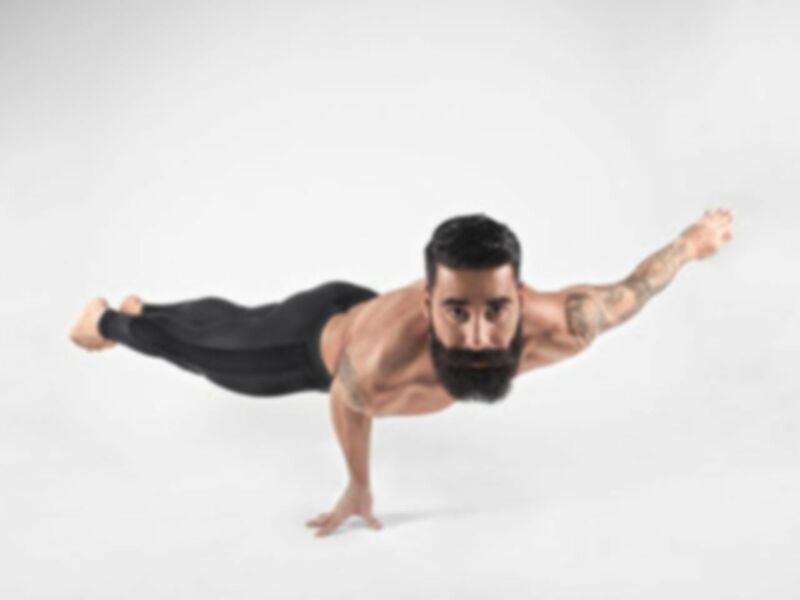 Diego has been practising this form of Yoga for the last 12 years and at this time is one of the few qualified teachers to teach this method in the UK. Yoga is a perfect philosophy practised by imperfect people. As long as you understand that you are ready to find your own path and freedom. Yet classes at Yogin will help you, the biggest discoveries are personal and need to be made by yourself.